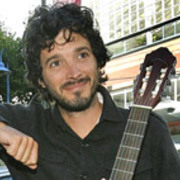 Bret McKenzie is one half of musical-comedy duo Flight of the Conchords. 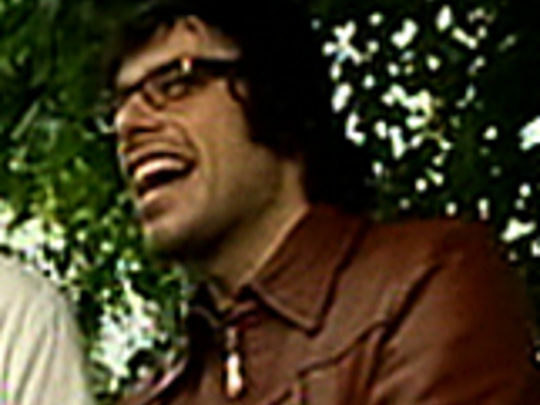 McKenzie and Jemaine Clement found international fame with the cult HBO comedy, which followed the duo's fictional efforts to 'make it' in New York. 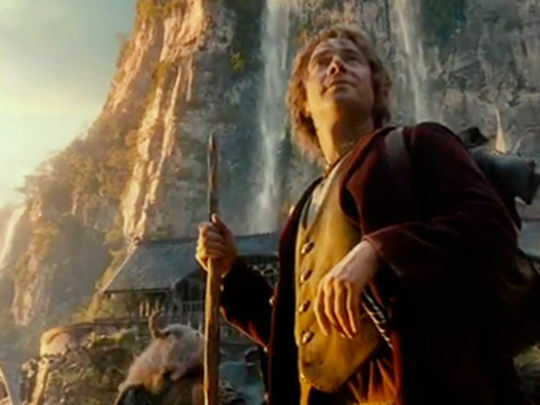 An Oscar-winner after writing songs for The Muppets (2011), McKenzie's screen career began after a brief role in The Lord of the Rings trilogy helped win him a cult following. 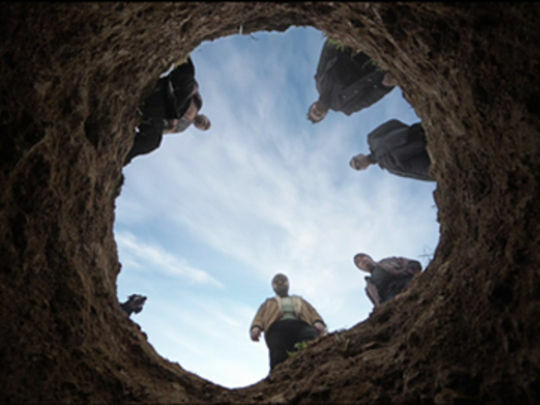 The video for this Phoenix Foundation single features Bret McKenzie excavating a deep hole, in a landscape that evokes the work of Russian director Andrei Tarkovsky (although Loren Taylor's video was actually shot in a clearing close to Wellington's wind turbine). The band turns up to watch, and the man finds eye-opening liberation from his toil. 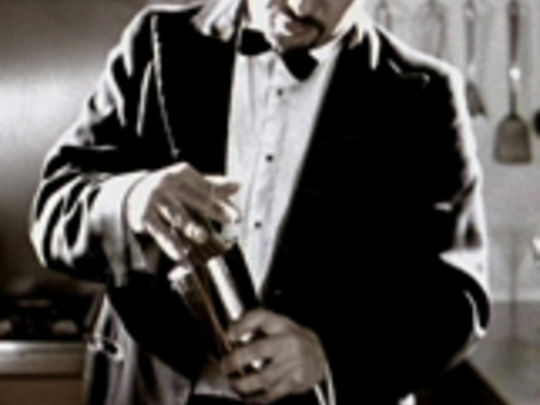 Vocalist Samuel Flynn Scott credited inspiration for the song to musician Lawrence Arabia’s recipe for satisfaction: ditching dreams of success, in order to enjoy making music. The result was a finalist for the 2016 APRA Silver Scroll.  Directed by Robert Sarkies (Scarfies, Out of the Blue), and written with brother Duncan (from the latter's novel) Two Little Boys is a tale of the misadventures of two Invercargill bogans. 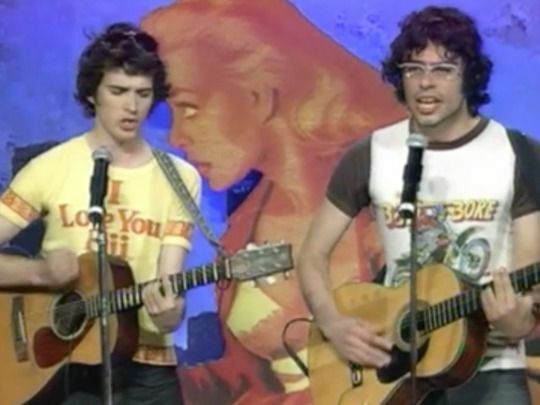 When a Scandinavian tourist fatally meets Nige's fender, Nige (Conchord Bret McKenzie) runs to best mate Deano (Aussie comedian Hamish Blake) for help. "Trouble is, Deano's not really the guy you should turn to in a crisis." Mateship is challenged by security guard flatmate Gav, a rogue sea lion and some dunderhead decision making. 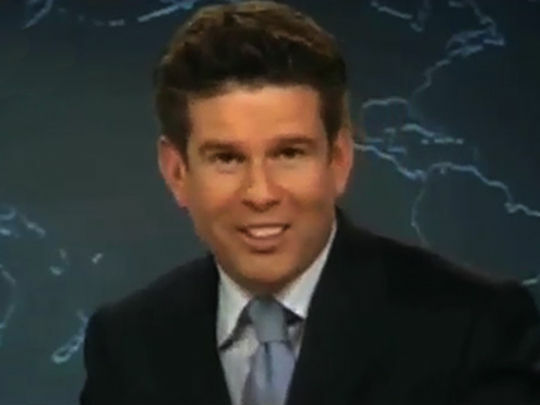 The black comedy opened in NZ on Sept 20 2012. 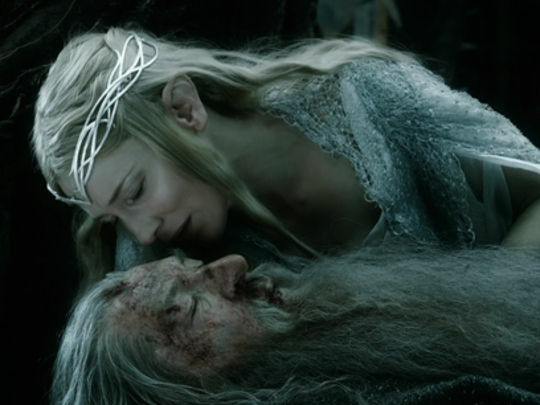 Frodo is Great.. Who Is That? 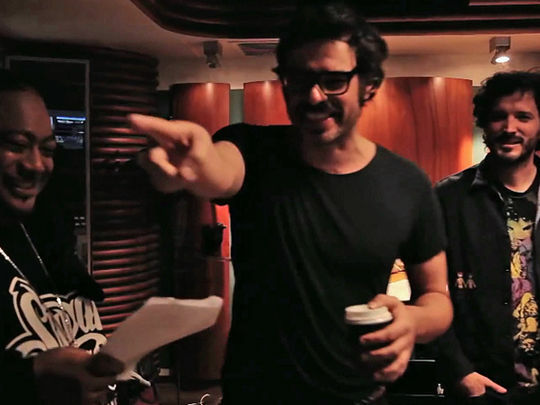 Flight of the Conchords star and onetime Black Seeds musician Bret McKenzie clearly digs Wellington. 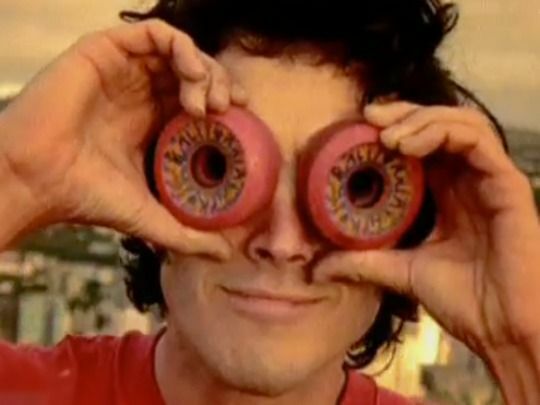 In this video for solo project The Video Kid, he goes early morning skateboarding through the capital city. The downbeat groove of the folk-electronica number is a perfect match for a glorious 'on a good day' dawn, as the sun rises over Mt Matthews and the crew cruise down Wellington's Alexandra Road and along Mt Victoria's town belt. Later in the golden light they claim a deserted golden mile (Lambton Quay) for the skaters. 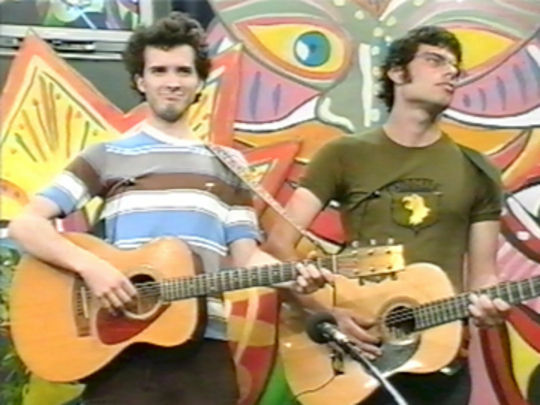 A Wellington-only television show hosted folk comedy duo Flight of the Conchords' first TV appearance in 1999. 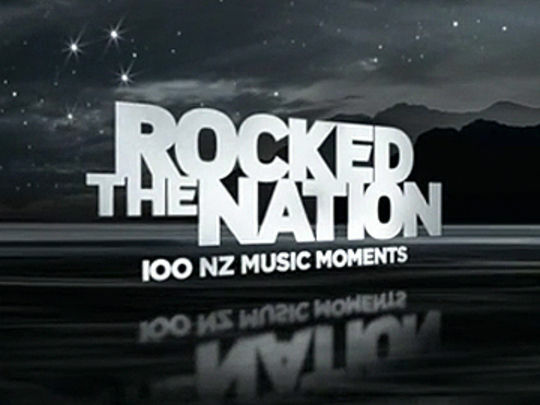 This compilation features them performing six songs live on regional station Channel 7. 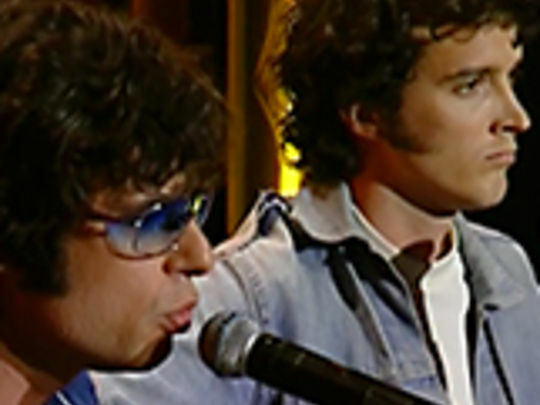 The first two clips date from Newtown Salad's debut episode on 6 November 1999: the duo perform 'Nothin' Wrong', and end the evening with rare track 'Rock Beat'. 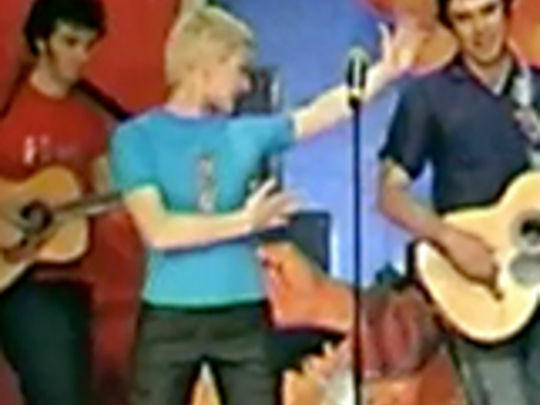 The remaining songs were performed over four days in May 2000. After the 16-strong studio audience start clapping in time during 'Bowie', the duo use their hands to "protect" themselves.